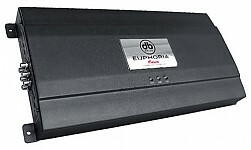 BKH212High Energy Design Bass Kit판매가격은 2,200,000원 입니다. 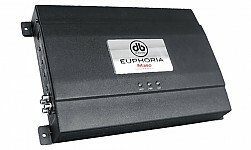 [Recreation Series] SRPM1100.5DClass D Power Amplifier판매가격은 2,650,000원 입니다. 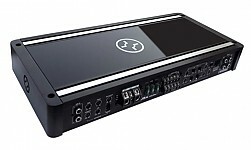 [Recreation Series] SRPM1000.1DClass D Power Amplifier판매가격은 1,950,000원 입니다. 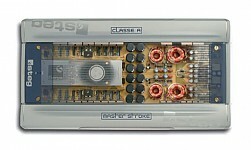 [Recreation Series] SRPM750.1DClass D Power Amplifier판매가격은 1,950,000원 입니다. 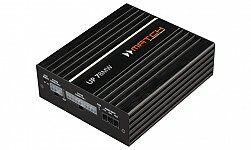 [Recreation Series] SRPM700.4DClass D Power Amplifier판매가격은 1,950,000원 입니다. 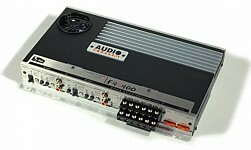 [Stroker Pro] SPRO 1400.4Limited Edition Mono-Block Class D Power Amplifier판매가격은 2,500,000원입니다. 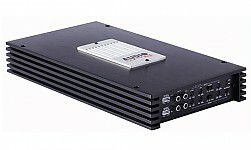 [Stroker Pro] SPRO 3100.1DLimited Edition Mono-Block Class D Power Amplifier판매가격은 3,750,000원입니다. 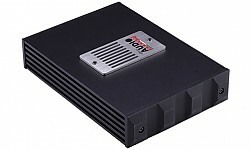 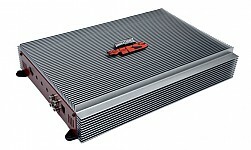 [Stroker Pro] SPRO 2100.1DLimited Edition Mono-Block Class D Power Amplifier판매가격은 3,100,000원입니다. 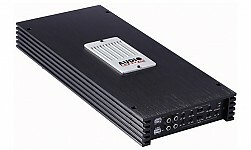 [Stroker Pro] SPRO 1600.1DLimited Edition Mono-Block Class D Power Amplifier판매가격은 2,150,000원입니다. 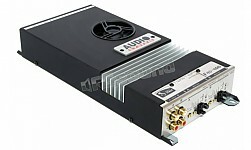 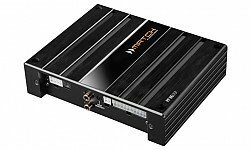 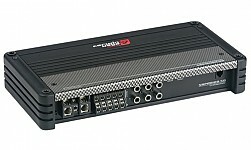 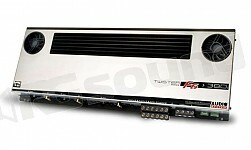 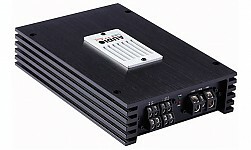 STD 401D4-Channel Class D Power Amplifier판매가격은 1,350,000원입니다. 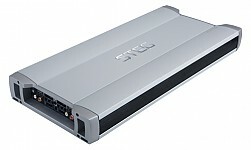 STD 850D1-Channel Class D Power Amplifier판매가격은 1,450,000원입니다. 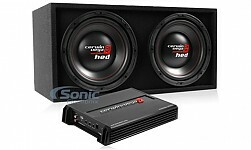 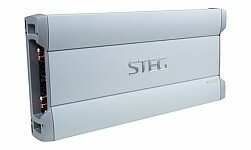 STD 202D2-Channel Class D Power Amplifier판매가격은 1,250,000원 입니다. 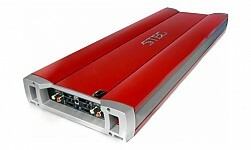 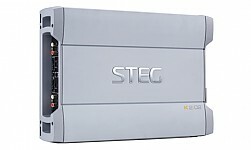 ST2022-Channel Class AB Power Amplifier판매가격은 1,350,000원입니다. 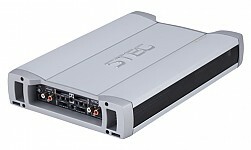 ST 4024-Channel Class AB Power Amplifier판매가격은 1,700,000원 입니다. 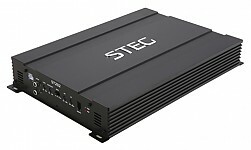 ST4014-Channel Class AB Power Amplifier판매가격은 1,400,000원 입니다. 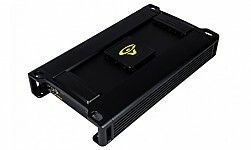 K2 042-Channel Class AB Power Amplifier판매가격은 8,400,000원입니다. 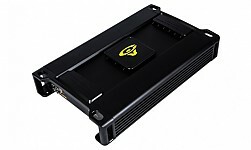 K2 032-Channel Class AB Power Amplifier판매가격은 3,000,000원 입니다. K2 022-Channel Class AB Power Amplifier판매가격은 2,200,000원입니다. 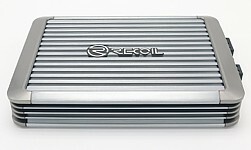 K2 012-Channel Class AB Power Amplifier판매가격은 1,900,000원 입니다. 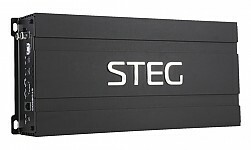 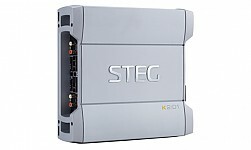 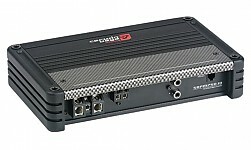 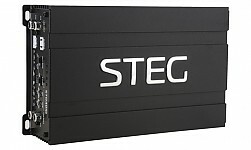 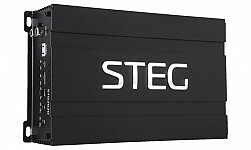 STEG K4 024-Channel Class AB Power Amplifier판매가격은 2,800,000원 입니다. 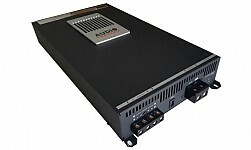 K4 014-Channel Class AB Power Amplifier판매가격은 2,400,000원 입니다. 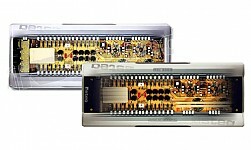 MSK 1500, 30002-Channel Class AB Power Amplifier판매가격은MSK1500 : 14,500,000원MSK3000 : 16,000,000원입니다. 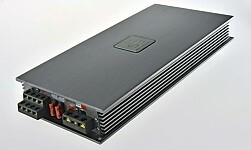 CLASSE A2 Channel Class AB Power Amplifier판매가격은 16,800,000원 입니다. 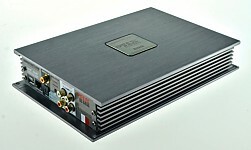 F41254-Channel Class AB Power Amplifier판매가격은 1,700,000d원 입니다. 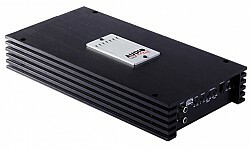 M350Mono-Block Class AB Power Amplifier판매가격은 1,200,000원 입니다. 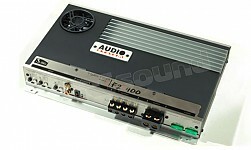 Unity-U1A1 Channel Class D Power Amplifier판매가격은 3,100,000원 입니다. 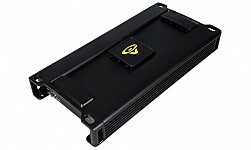 Unity-U4A4 Channel Class D Power Amplifier판매가격은 2,650,000d원 입니다. 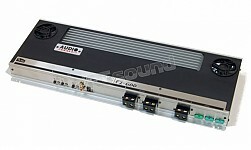 Unity-U5A5 Channel Class D Power Amplifier판매가격은 3,450,000원 입니다. 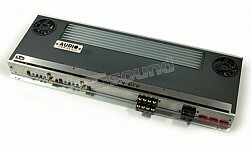 [RECOIL] REA500.1Echo Series Mono Power Amplifier판매가격은 900,000원입니다. 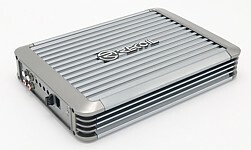 [RECOIL] REA500.4Echo Series 4-Channal Power Amplifier판매가격은 900,000원입니다.